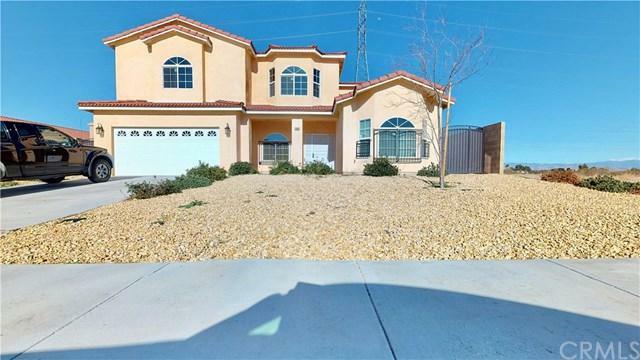 5 bedrooms 3.5 baths 3,762 sq ft turnkey home built in 2015. Home has many features. Beautiful kitchen with granite counters. Granite counters in bathrooms. 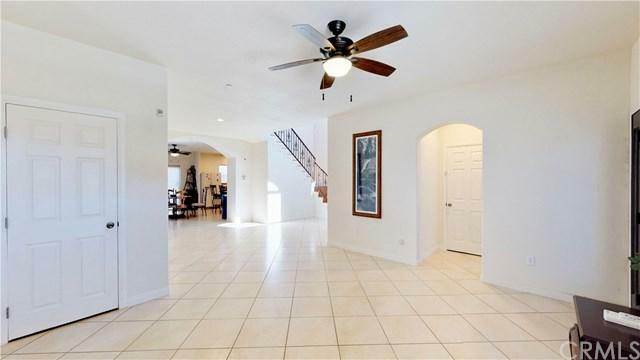 Tile and wood floors throughout home. Garage is 35 ft deep. Will fit large boat or truck. Beautiful wood staircase leads you up to the second story of home. Fire sprinklers inside home. Home features a security system and security doors and windows. Large shed in backyard of home along with refrigerator, washer and dryer are included. Furnishing in home are available for purchase. 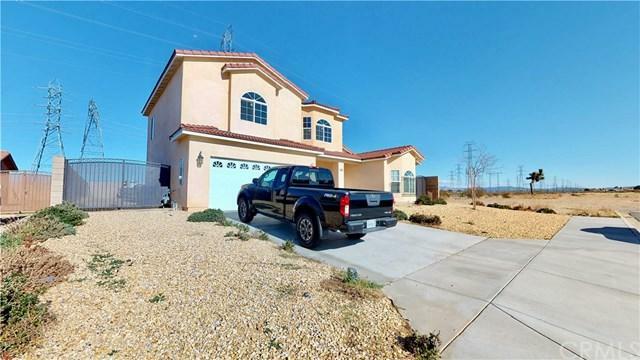 Home is located close to freeway and shopping. 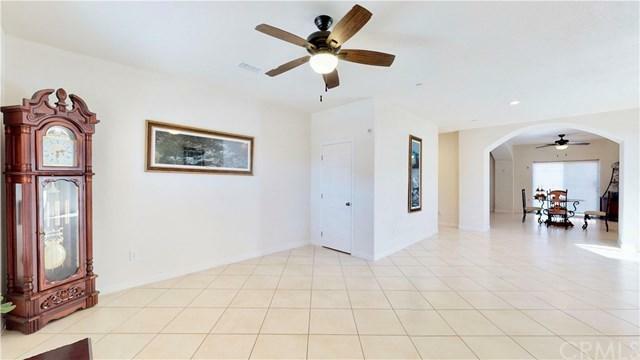 Sold by Sophia Barnes of California Life Properties Inc.